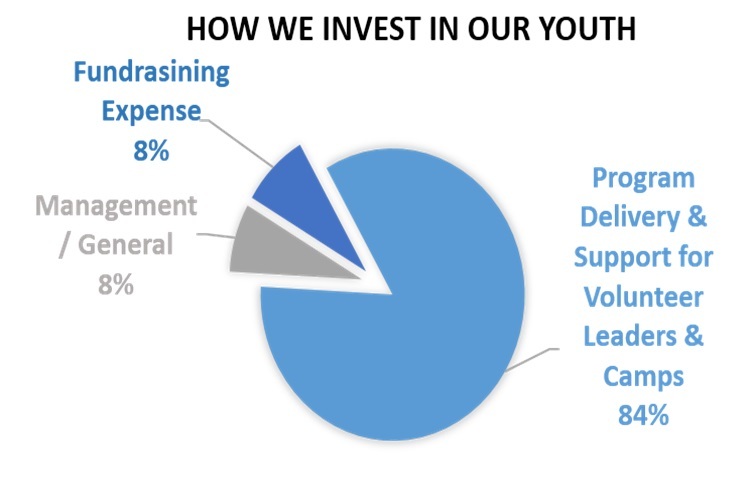 The true costs associated with Scouting are much more than most people realize. Consider all of the ‘hidden’ costs shouldered by the Coastal Carolina Council in order to achieve the most impact in our communities. Your help can make sure these important programs continued to be offered to the youth of the Coastal Carolina Council. All contributions stay in our local Council. 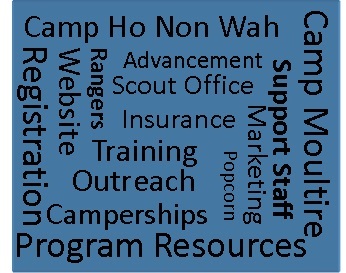 Friends of Scouting dollars support the operation of our local camps, Moultrie and Ho Non Wah. It also makes possible programs like Cub Haunted, Shooting Sports Weekend, and Sailorees. 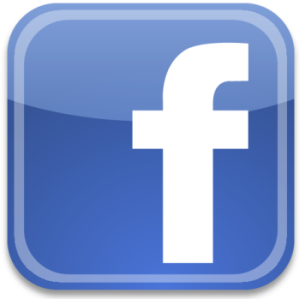 Membership Outreach, adult leader training , and insurance is also provided. Friends of Scouting provides the funding needed to keep local Scouting strong and deliver a program to over 6,000 youth each year. 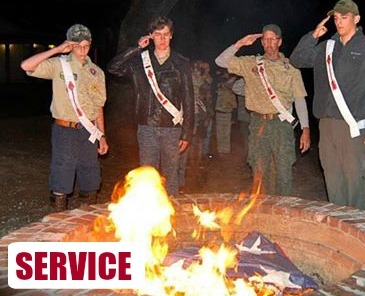 Your investment helps Scouts complete countless service projects and good turns each year. Scout projects often include landscaping and improvement at local parks and churches, support of other local and national charitable organizations, cleanup and recycle programs, food and clothing drives, and much more. 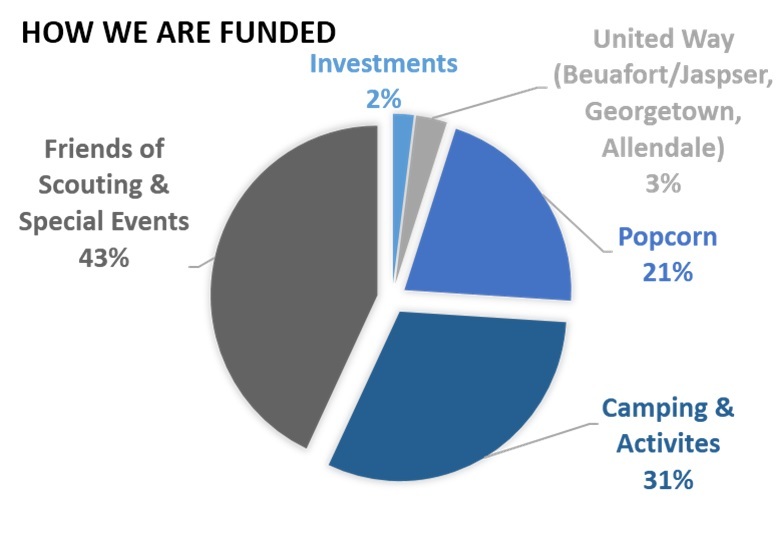 In 2013 the Coastal Carolina Council recorded over 37,000 service hours in local communities. Camp experiences are essential to the Scouting program. Your support keeps Council facilities available to our youth. Camp gives youth the opportunity to Canoe, Swim, Sail, explore STEM, build Crafts, Shoot Rifle and Shotgun, and learn Outdoor Skills year-round. Your Council Camps are constantly being maintained and updated with programs to engage our youth and their families in learning and fun. Each year the Coastal Carolina Council provides program resources, trainings, advancement support, and Programs. 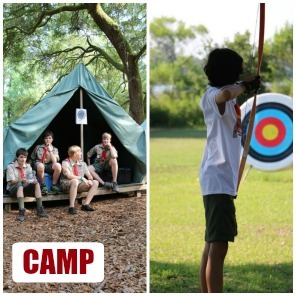 These include both camping and activities including: Day Camps, Venturall, Sailoree, Cub Campouts, Winter and Summer Camp, as well as District Events. We also partner with local organizations like Patriot's Point, the Riverdogs, the Stingrays, and The Citadel to provide fun outings for Scouts and their families. 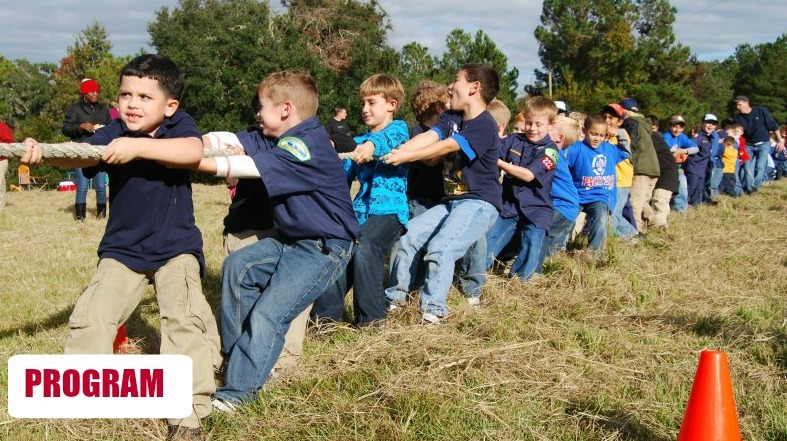 CONSIDER ALL OF THE BENEFITS THAT A LOCAL SCOUTING PROGRAM BRINGS TO OUR COMMUNITY. Your financial investment, plus your time and talent, are among the greatest gifts you can give. Please take a moment to make an investment in our community by donating online or by filling out a pledge card and returning it to our office. 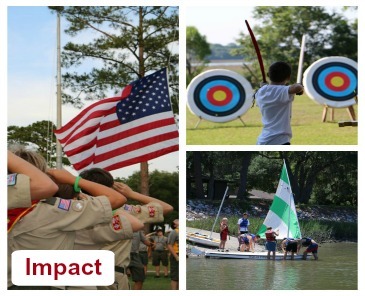 You can ensure the legacy of Scouting in the Coastal Carolina Council today.